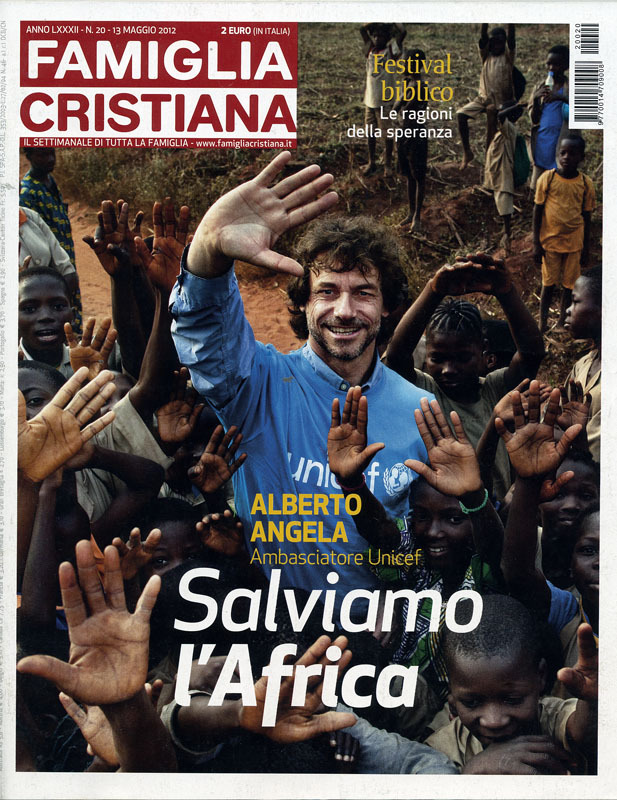 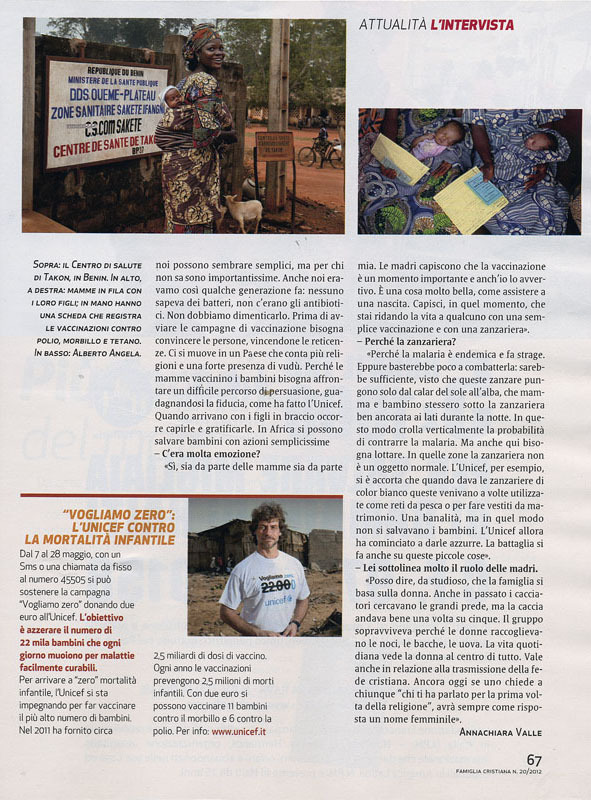 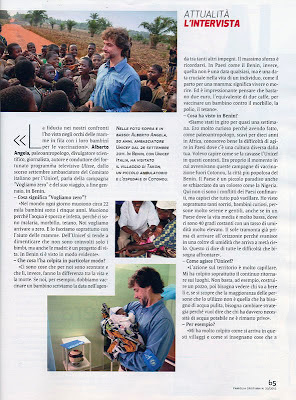 In January I was commissioned by UNICEF Italia for their new campaign "We want 0". 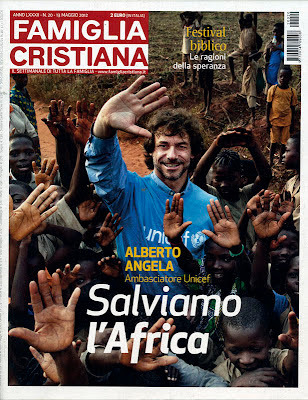 I documented the visit to Benin of their ambassador Alberto Angela, experiencing what UNICEF was doing on the ground. 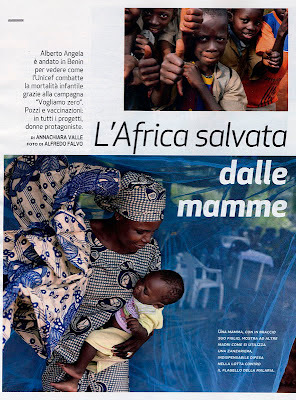 The campaign has just started and this is a publication about it.